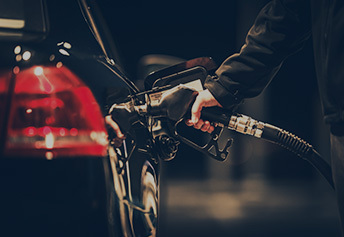 24/7 wrong fuel assistance available by our vans. 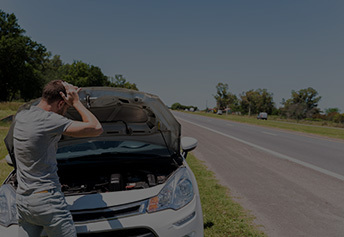 We also offer mobile mechanics and breakdown recovery services. 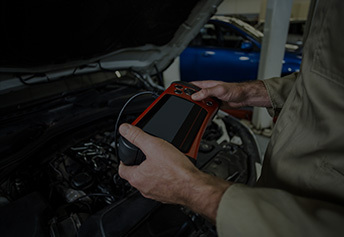 Engine diagnostics service by the most modern equipment. Copyrights © 2019. GMM1 Fuel Assist.